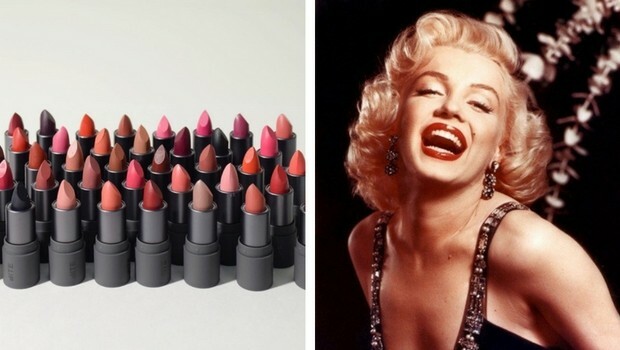 Home / Entertainment / 7 Beauty Secrets Of Marilyn Monroe That Will Make You Look Like a Hollywood Star! Norma Jeane Mortenson, best known as Marilyn Monroe, was born on June 1, 1926 in Los Angeles. This glorious beauty and hollywood diva is still considered as one of the most beautiful woman of all time. Here are several beauty secrets that transformed her into the beauty and fashion icon! Marilyn Monroe attracted attention as a brunette, but only when she became a blonde she began to gain significant Hollywood roles. 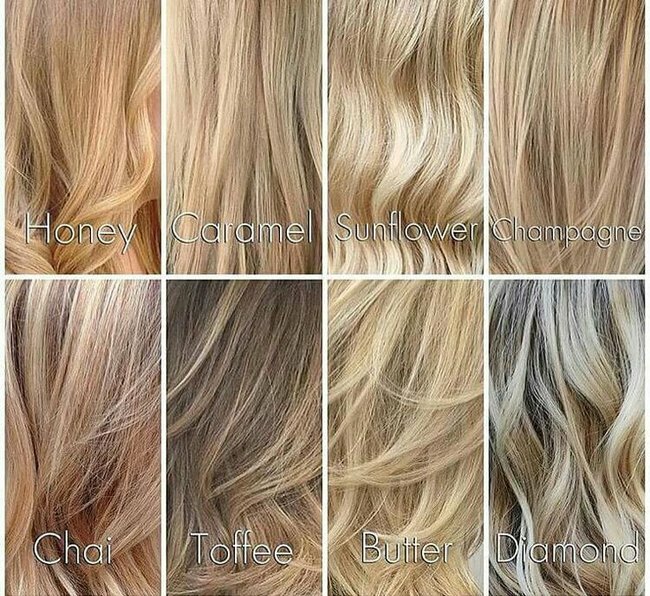 This does not mean that you should completely change the color of your hair, but brighter wraps will certainly refresh every hairstyle this summer. Marilyn Monroe believed in the healthy and smooth skin. She applied moisturizing cream several times throughout the day, and before bedtime. There is still her personal favorite in the market – Eight Hour Cream signed by Elizabeth Arden. 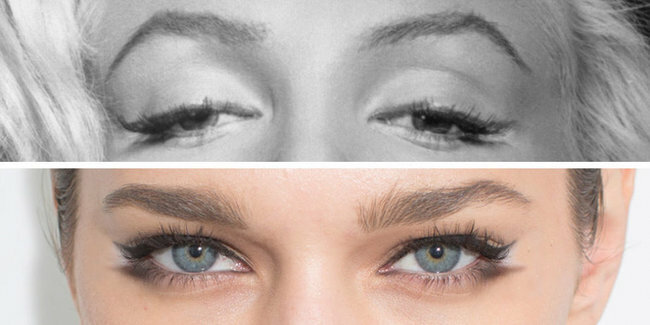 The Hollywood actress loved to use a black and brown eye pen to create the effect of cat eyes, which are considered a simple beauty trick for a seductive glance. 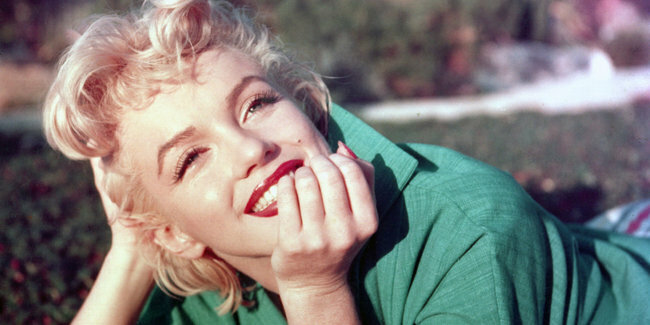 The Marilyn Monroe cosmetic case was sold in 1999. for a giant $1 million auction. False lashes were found, without which she did not go to a single premiere. 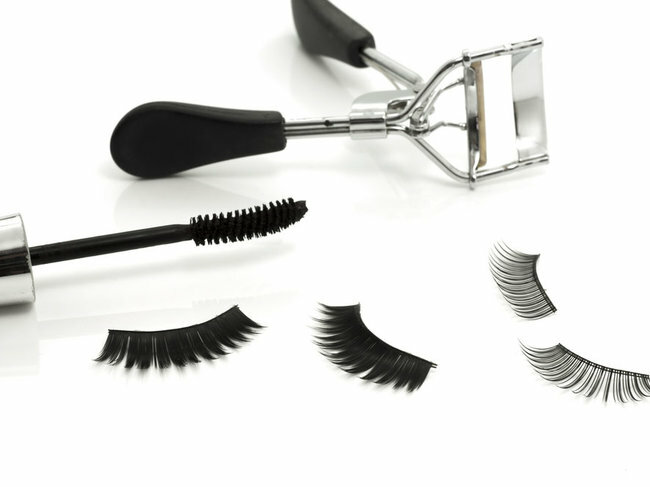 False eyelashes open your eyes and visually raise your eyes. The beauty icon knew that the eyebrows were decorating the face and carefully edited them to form a tall bow that stretched out the face, and additionally filled them with specialized pencils in gentle brown tones. 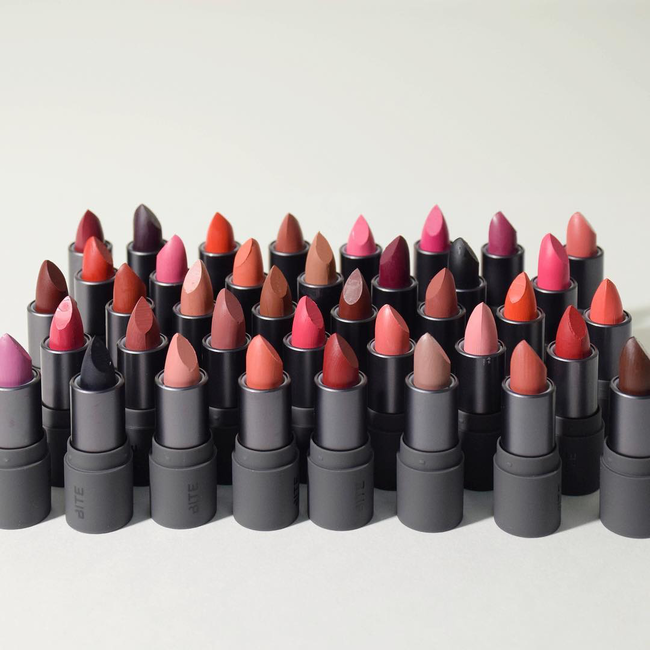 One of the most popular Marilyn Monroe beauty secrets was that she wore a few shades of lipstick, but they were certainly the most captivated photographs and films were when she had glossed with red lipstick. The red color of the rose is excellent for blondes, orange-red with bristles with light brown and green eyes, dark brown brown hairs with darker shades of flesh. 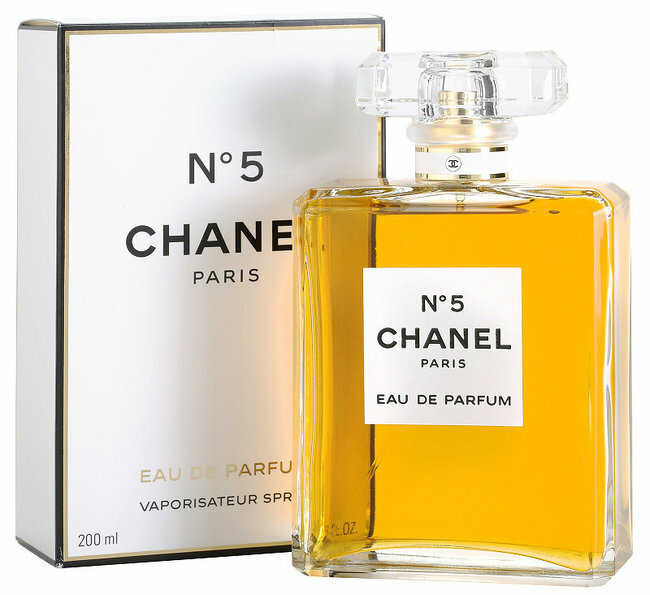 When asked what she was wearing, Monroe replied, ‘Five drops of Chanel No. 5 ‘ and thus entered history. A favorite scent that combines the scents of rose, jasmine and ylang-ylang she used to put it even in the bath. If you want to be noted and remembered choose one of the fragrances that will be your trademark and will perfectly match your character.